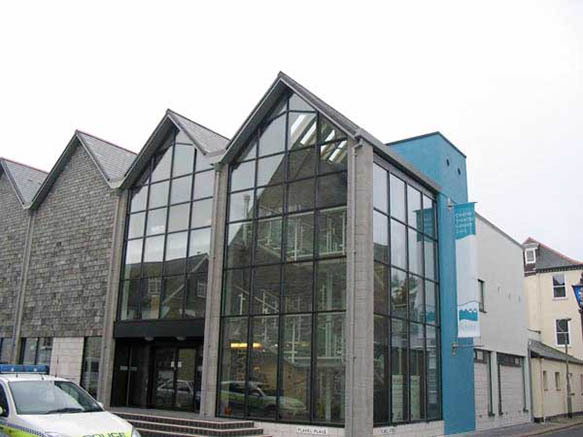 Dartmouth Library is housed in The Flavel, a shared community building in prominent town centre location, which was sympathetically designed in 2005 to fit conservation area. 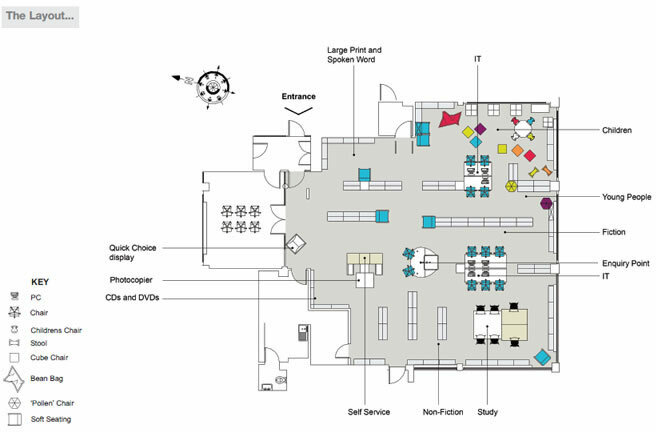 A multi-purpose venue, The Flavel also houses the library's learning suite, a cafe, cinema/theatre/performance space and meeting rooms for community use. Dartmouth Library was relaunched in March 2010 with a new layout and interior design. 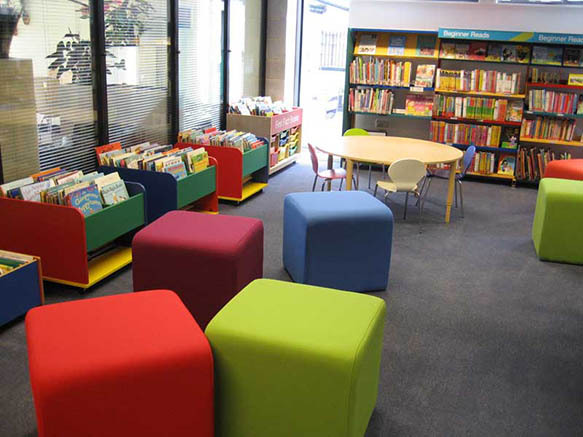 It features a bright but warm colour scheme based on Devon Libraries' brand. Consultation with local disability campaigning and empowerment charity Living Options has resulted in clearer signage and space which is disabled-friendly. wi-fi, simple self-service facilities, and a friendly, helpful team of staff, Dartmouth Library is the first of Devon's libraries designed for the 21st century.